The next step in our proprietary design process in called DEVELOP. This step is all about refining the initial design concepts and getting the project ready for construction. 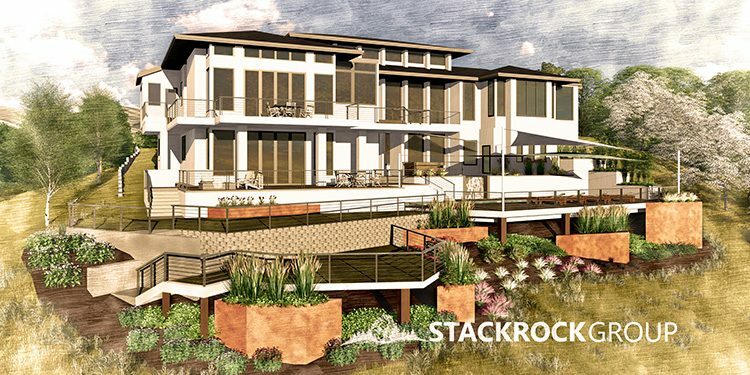 In the DEVELOP stage we work with the client to refine the project programming, schematic designs and design development drawings into a final Landscape Master Plan showing a clear, long-term vision for the site. This is the point where we start talking about specific materials, plants and details. After we deliver the initial design concepts from the Discover phase we will schedule a meeting to discuss the concepts and talk through what you like, don’t like, what works and what might not. Often times we develop digital 3D models and perspective drawings to show project details and demonstrate design intent, possibilities and to further refine the design. Lastly, we develop construction documents suitable for landscape contractor bidding, filing with the local building departments or municipalities and landscape construction.